Comments: Makes nice container plant where not hardy as they can be dried off and overwintered indoors. Then too, the bulbs can be dug and stored overwinter. Flowers are generally pink to rose, but can be white. 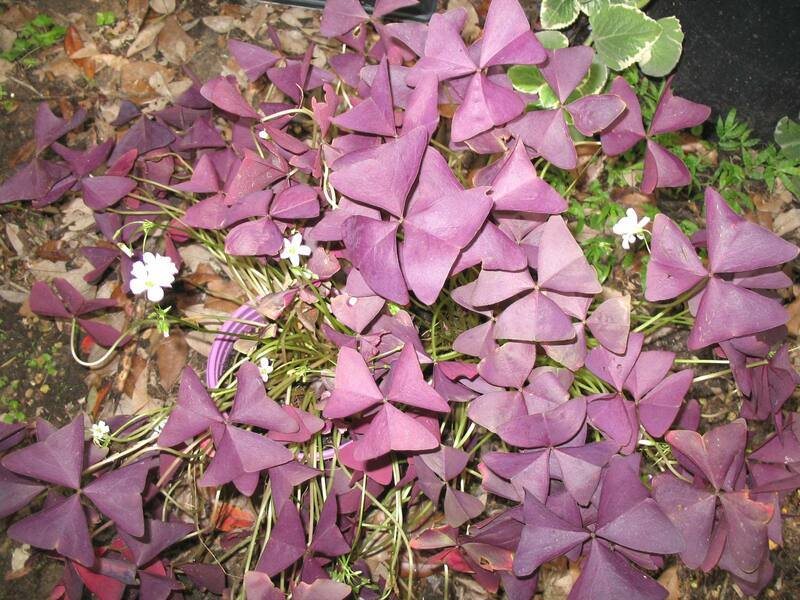 Reddish-purple foliage is a plus for this plant.